Lance Singleton has enjoyed a successful business career from corporate America to owning and managing small businesses. 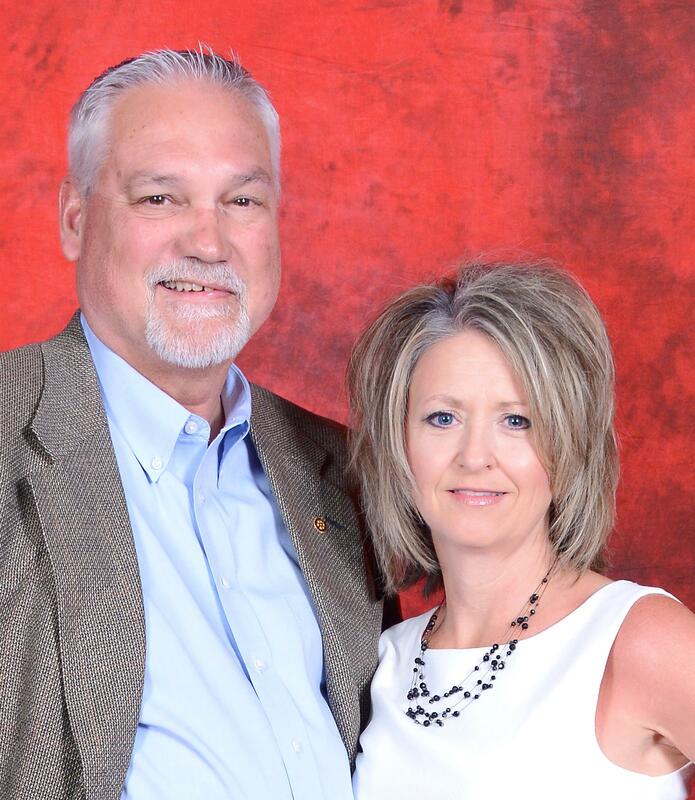 Upon graduation from Oklahoma State University, B. S. Business Administration Lance spent 20 years in the wholesale food industry with Fleming Companies, then chose to pursue his own ventures in e-commerce and software development. In late 2002, he and his family moved back to Oklahoma and now serves as an Agency Manager for a commercial insurance agency, Oklahoma Business Insurors Agency. Lance is a Certified Insurance Counselor, CIC and a licensed Realtor® with Metro Brokers of Oklahoma. Lance became a Rotarian in 2003 with the Heartland Rotary Club and was fortunate to serve in several club leadership roles to include: President, Vice President, Treasurer, Secretary and Sergeant of Arms. During his time with Heartland he was honored as Newcomer of the Year, Rotarian of the Year twice, and Lance served on the District GSE and Membership Committees. In late 2012 Lance joined forces with a PDG to charter a morning club, OKC Sunrise Rotary. He served as the Charter President for the first 21 months; and served as Treasurer for 3 years. In addition to serving on the Board of Directors, he was the Chair for the club’s first fundraising event. Lance is a Sustaining Member, multiple Paul Harris Fellow and a member of the Paul Harris Society; and has been the host for several GSE team members and Wings of Rotary students. During the 2016-17 and 2017-18 Rotary years, Lance served as Co-Chair of the District Grants, and he was an Assistant District Governor during the 2017-18 year. Currently he is serving on the Mid-America PETS Board and Steering Committee. Lance is married to his beautiful wife, Laura who is a Realtor®. Together they invest and sell real estate properties. They are blessed with 3 wonderful children and 5 adorable grandchildren. Lance and Laura lead a small group for their church; and they love to spend time with family and friends. Lance is a sports enthusiast, enjoys reading and researching/investing in start-up companies. For fun and adventure, Lance and Laura love to travel which gives them an opportunity to meet Rotarians all over the world.